Cats are magnificent pets, but, as we all know, they can be a little challenging to live with, bordering, sometimes, on the inscrutable and temperamental. That’s because our delightful feline friends have rich emotional lives and the caring cat-owner should be finely tuned-in to his or her cat’s needs and moods. A well-groomed cat is, by definition, a happy cat. Cats spend a great deal of time grooming themselves. Their tongues are equipped with backward-pointing spines to remove dirt and hair. Additional grooming, however, goes a long way towards assisting this process and ensuring a healthy, satisfied kitty. Opportunity to give your cat the once-over, checking for fleas, ticks, mites, lumps, etc. Indoor cats that do not run around outside chasing mice tend to become a little chubby. Just as we humans lose energy and become lethargic and even depressed when we’re overweight so do our feline friends. An overweight cat is not a healthy (or happy) cat. Take time to play with your cat. 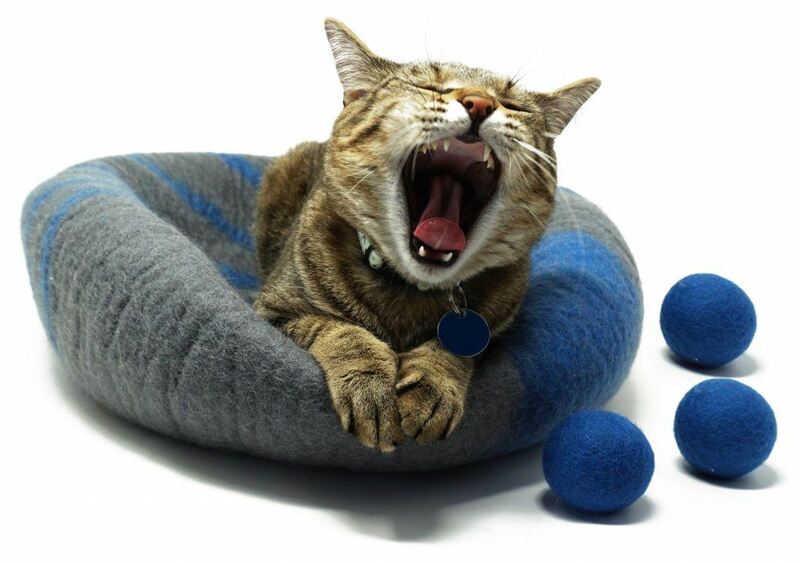 Many toys are available to revive your cat’s hunting instincts and provide hours of stimulating fun. 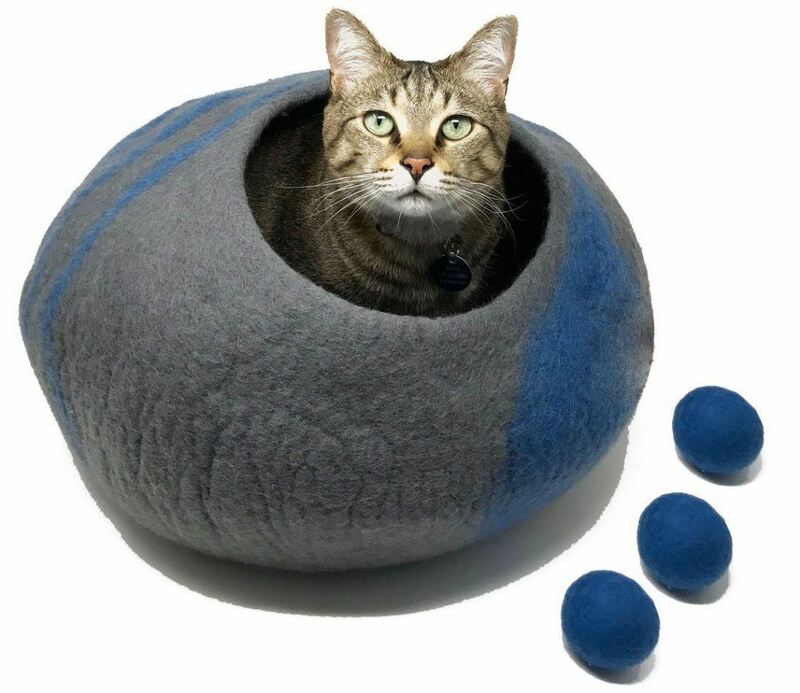 Observe your cat keenly and determine the kind of toys it favors for optimum engagement. However, be sure to monitor what your cat plays with - Help, my cat ate string! Cats are masters at hiding signs that they may be ill and sometimes only a vet can tell when something is wrong. It is imperative that you take yours for an annual check-up; and older cats need to go once every six months. Doing this could actually save your cat’s life. Oftentimes we realize too late that something is wrong with kitty. Regular check-ups, however, will eliminate this danger and ensure that your cat is always in good health. Felines are definite carnivores. They simply cannot function well without their meat and animal fat. Although no two cats are the same, in terms of their food preferences, they all need sufficient natural minerals and vitamins, on a daily basis. Cats do not digest carbohydrates efficiently and, as a result, should not be fed starch. This, unfortunately, entails that dry food should probably be avoided altogether. Dry cat food has the further disadvantage of actually dehydrating your cat! Whilst canned food is better than dry food many people have switched to feeding their felines a raw or cooked food diet. It has been proven that cats that are in poor health have bounced back to excellent health, in no time, on raw diets. Raw and cooked meals are highly digestible for cats but consult with your vet before giving this to a kitty with irritable bowel disease or cancer. First determine if there are any medical reasons for the behavior. If the behavior is new and is accompanied by additional physical symptoms like lack of appetite, sneezing, diarrhea etc. then a visit to the vet is crucial. It could be something serious, like urinary tract infection, or it could be something less dramatic, like jealousy of another cat. If your cat is healthy but still avoiding the litter box you will have to do some sleuthing. As mentioned before, cats are fussy and emotional. The reason could be something like a baby in the house, a new cat, a dirty, reeking litter box or anything else that has upset the cat’s idea of an undisturbed, orderly existence. Give your cat some extra loving and validation and arrange an extra litter box for the new cat. 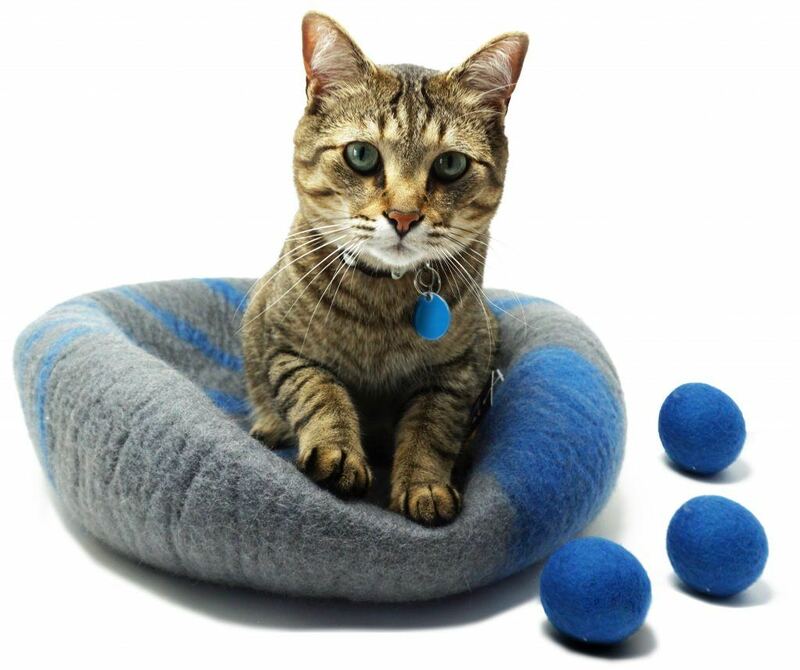 A third possibility is that your cat is simply marking his territory. This could happenas a result of seeing a strange cat outside the window, for example. 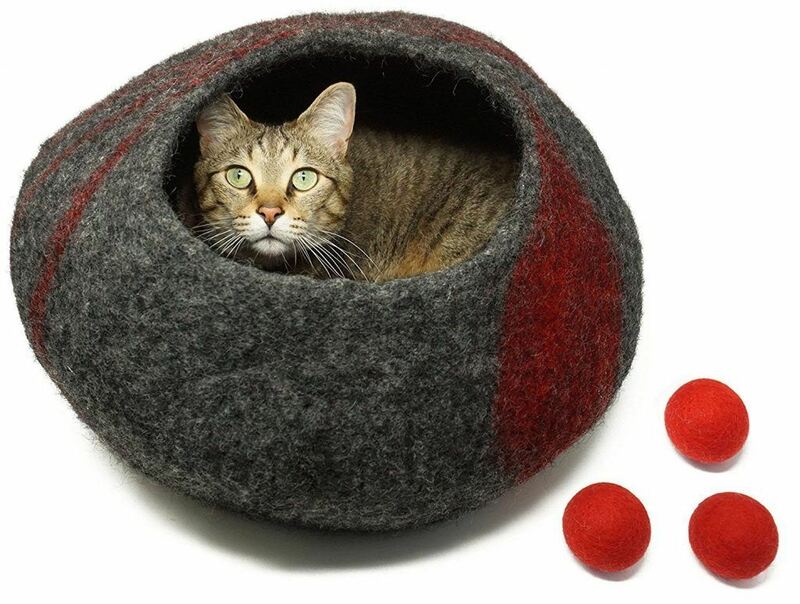 Making an effort to calm down your cat or even anti-anxiety drugs may be appropriate here. a. Make sure he has a clean litter box. Most cats prefer unscented, fine liter. Your cat needs to be outside, under your supervision, as often as you feel comfortable taking him. They should always be on a leash but it’s important that they periodically experience the “world out there”. Just like humans cats can get lonely. Cats love to play and interact with other cats. They are social animals and depriving them of this joy is not a good idea, in the long run. Cats love being cuddled and talked to. Your cat is, after all, called your pet. Do this at least twice daily and be sure to stroke them behind the ears, both sides of the nose and under the chin. Take care; however, to not go against the direction of the fur and also never touch a cat’s tail or paws, they dislike that intensely. Following these easy steps will make your cat a happy creature that will give you years of delightful companionship and joy as a happy, healthy feline friend!